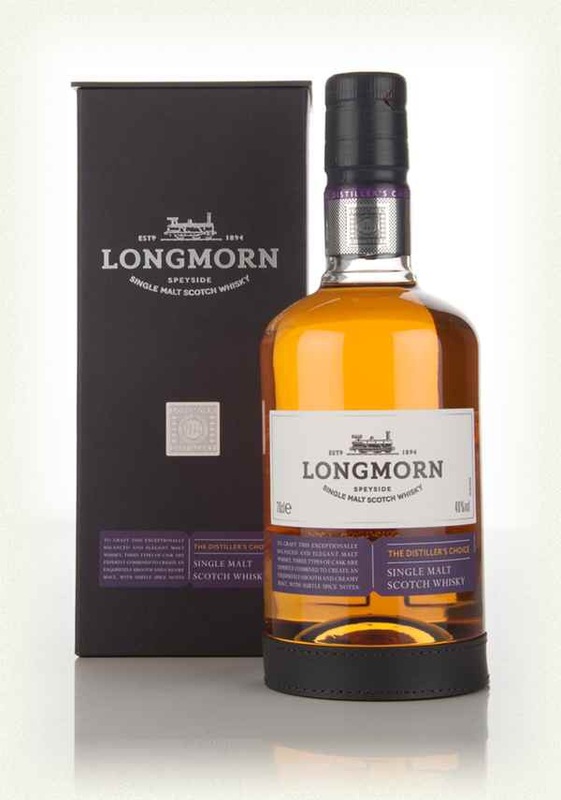 Whisky Review – Longmorn – Distiller’s Choice vs. Longmorn 16 year old. Time for a stand off. Will it be Epic or underwhelming? 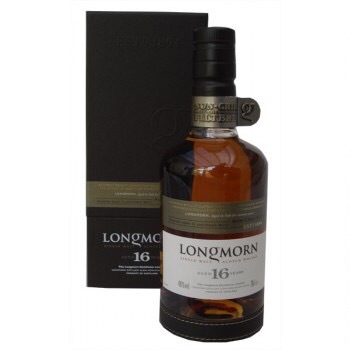 Here’s Longmorn – Distiller’s Choice vs. Batman…I mean 16 year old. On first pour there is an immediate waft of fresh orchard fruits, lots of fresh apples and some bush berries. Fresh hay, and gentle ginger. Quite springy and fresh. With a little time in the glass things become more runny honey driven, quite light, sweet, syrupy. Some fruit salad sweeties and old sweet shop aromas. It’s gentle, easy, and nice enough to nose. Sweet arrival, honey, apple juice, ginger beer, some light berry juices. Light on the mouthfeel, juicy, easy, honey sweet, white sugar cubes. The development just does more of the same sweetness, with a little fresh ginger twang coming in, then back to more sugar syrup sweetness. Short length, a touch of apple juice as the sugar subsides. It’s very sweet. I’m only adding a small drop due to the low ABV. Not a lot has changed on the nose, if anything it’s got a little younger and more driven by the spirit. The palate is a little fruitier, with the sugar toned down a notch, the finish comes back with that saccharine sweetness. Not worth adding water. It just kills things a little. 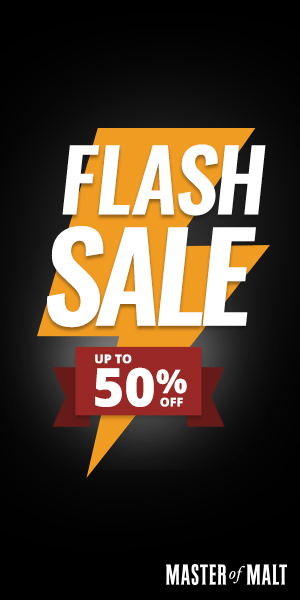 ~£55.00 wherever you can find it. Is this discontinued? It’s said its on hiatus and it’s bloody hard to find. On first sniff there is a rich thickness of stewed fruits and gingerbread. It is complex and immediately engaging. Extra age is obvious with some pencil notes, apricot, gently entwined spice, with the whole aroma feeling thick and tasty. With a little time in the glass the fruits get jammier, the honey thicker, boiled down and reduced. There are touches of antique furniture. This is a lovely honey rich, deep nosing experience. Thick sweet arrival of honey, brown sugar and a touch of nuttiness. Mouthfeel is thick and coating. The development gives waves of ginger biscuits, apple chutney, fruit jams, and thick honey, with some toasted sugar caramelised topping from a Creme brûlée. And some Creme brûlée! A lovely desert palate. Rich and satisfying. Medium length, the jammy fruits and nuts stick around for a good while, with a drying honey edge at the end. It’s moreish, very tasty. A few drops added. The nose has got sweeter and juicier, with an enhancement of sherry notes, some syrup soaked raisin and a touch of Christmas spices. The palate reflects this also, sweeter, but still has depth, some oak shavings, spiced honey, spiced baked apple, and all round tasty! The finish is fruity, juicy, sweet and very tasty. This one benefits on the palate and finish with water, but kills the nose a little. The DC is a very very sweet whisky. I mean they both are, but in the DC’s case it’s all sugar. Fortunately I have a sweet tooth, so I could sit there without a care in the world and drink it fine. But when it comes down to a comparison to its predecessor they are worlds apart. The DC at 40% feels light, easy and uncomplicated, and given the right scenario would work fine. The 16 year old is glorious though. At only £10 more than the new DC, and stacked at 48% ABV it’s a great example how both age and alcohol level carries flavour, and the 16 year old is full of flavour. You can tell they are from the same camp, but the depths of experience and enjoyment found in the 16 year old just kills the DC. I should have probably tried them separately, but alas, I wanted to experience the change! 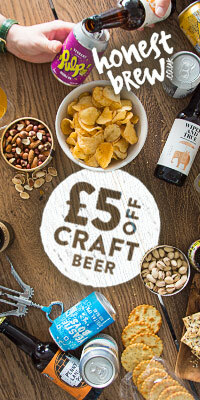 Grab yourself a Longmorn 16 if you can! I know I’m going to. I hope it returns to service soon! Steve Prentice of Somersetwhisky.com for sharing his bottle of Longmorn 16 with me. Elements of Islay from speciality drinks, one of the Whisky Exchange’s related companies, have been releasing Islay bottlings for a few years now, but this is the first release which isn’t elemental, and therefore specific to a distillery (they use not too obscure element style monikers to denote their different releases. Eg. Bw3 would be the third release from an Islay distillery which has Bw in the name!). 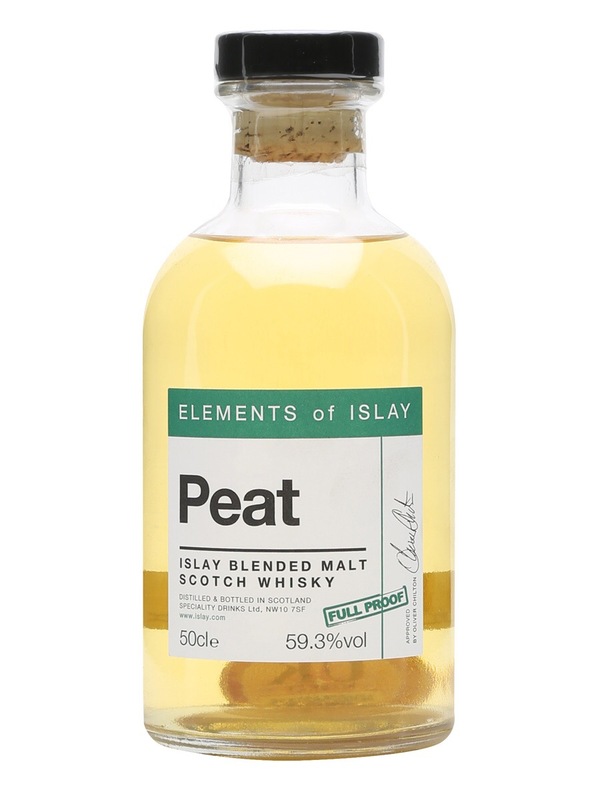 This latest release is peat…and as you would expect, it’s peaty! It’s a blend of several undisclosed Islay distilleries, has a good entry level price (the older releases are going for some silly money at auction!) of £34.95, bear in mind they are 50cl bottles though, in a nice medicine style shape. It’s cold out. It’s good time for a smoky dram, so let’s pour away. Immediately on pour there is an abundance of thick floral rich smoke wafting out. Bonfire on the hills smoke, lots of heather and moss smouldering away. Honey and vanilla also very prominent. Fishing town sea air, complete with sailors ropes, shellfish and some smoked mackerel. A bouquet of highly fragrant Spring flowers. A slight dab of violet. It’s very Islay. Very, very Islay. With a little time in the glass there is a creamier, almost buttery rich vanilla in the fire now, with the smokiness slightly calmed. Arrival is sugar sweet intense, with the warmth of the peat fires underneath, after a few moments, the butter thick mouthfeel coats everywhere, it’s very oily and rich. Lots of vanilla, some heather honey and Parma violet is lovingly embracing the tastebuds. Immensely chewable, this can be savoured for a long time, there is a touch of bitter spiciness, this balances well against the sweet creamy vanilla. Lots of pepper and chilli. Surprisingly drinkable at full strength. Lovely to hold in the mouth, swirl around and get transported back to Islay. Smoke emits it’s presence in the late development, with touches of barbecued meats and earthiness. Smoke everywhere. Earth and moss, touches of wet grass. It’s relatively short to medium length, but with its sipability it’s straight back to the palate experience very quickly! After a while (if you can wait that long or when the glass is dry) a drier toffee cream, almost werthers is left behind. A random splash added. Smoke is turned up a few notches on the nose, with some added floral and countryside grassiness. The palate is sweeter and has more intense vanilla from the offset, with some Creme brûlée, caramel, dew soaked grass, bonfire smoke, and all around better integrated. The finish is less intense, and more about the creamy vanilla, with a side of distant bonfire. Do you like your Islay drams? Intense smoky experiences? This is for you. It’s a great dram that has me thirsty for more. Very well done, and I think well priced for the current Islay desirability. Buy drink enjoy. Don’t store and speculate. This ones for the tastebuds. First pour and sniff. Racks of ribs. Burnt burnt burnt ends (yep, triple burnt), all dripping with a thick glutinous sweet barbecue glaze. Some softer vanilla in the background and some massive smoke producing bonfires. Quite breath taking as usual for an Octomore, it gets up your nose like a live wild fire and says…no bellows “HELLLLLLLLOOOOOOOO!” After 10 mins in the glass everything is a little quieter, sweeter, with a burnt toffee richness. Sweet, cherry Coke arrival, a little ABV heat, but nothing like the expected bang considering the high strength. Development, continues rich, exceptionally oily, thick, viscous, syrup texture (it’s very oily indeed, did I mention that?). Burnt toast, caramel, thick treacle toffee, vanilla pods, a touch of chewed pencil. The texture is like a smoothy! On further sips the back and sides of the tongue give more chewy toffee texture. It’s a very chewy dram indeed, can slosh it around for ages. Long long long, loads of smoke and charred oak furniture rescued from a bonfire still flaming away. The BBQ glaze comes back complete with phantom pulled pork in the teeth. (Oh crap I want BBQ now). Touches of sherried raisin are sensed right in the finale, some nicely grilled bacon, the exhale of a cigarette and general face enhancing joy. Big smile. Biiiiig smile! Adding a good few drops, but enjoying without in honesty. 🙂 The nose is oilier in the real world sense now, with some engine oil and added smoothening out of the vanillas, at the expense of a little of the meaty charred smokiness. The palate is creamier, sweeter, and has some added bramble berry fruits. The finish retains the smoke and char and some meatiness comes back. Great stuff. This is yummy, crazy, ball bustingly good whisky! 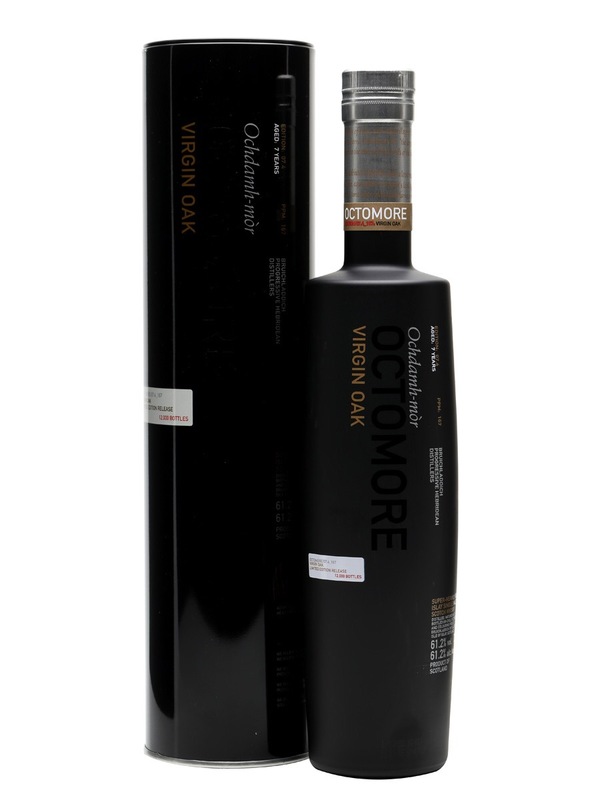 I tried some Virgin oak matured Octomore straight from the cask when I was lucky enough to visit and it was a big bully of amazement. This bottling is very similar but not quite as big a bully, and that’s not a bad thing, much more approachable and enjoyable, this has a lot of lovely flavours and complexity and did I mention the texture?! Fundamentally thick. Love love love it! I’m a sucker for porty peaty whisky, so after the minimal disappointment (Legacy was still good, just not traditional cask, sorry!) 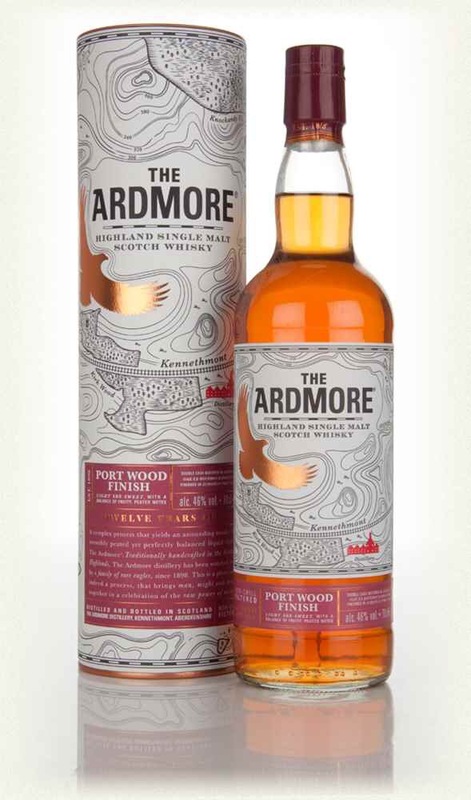 of the refresh of Ardmore’s core expression, I was stoked to here that a port finish was coming. Even more so when I learnt it was 46% and not chill filtered. Let’s get tasting! On first pour and sniff I get that reminder of being in port cellars. A background of spicy red fruits and oak silently maturing. Shortly later the light Ardmore peat smoke comes through. Heavy in mossy floral nature, and subtle in its smoke. Gentle, complimentary to the red fruits. With a few minutes to settle the smoke becomes more forward, a gentle bracken nest crackling with flame. There is some added curry and cardamom spices and pepper now. Quite an initially dry arrival. With some dried red fruits, cranberry, red berry, strawberry, raspberry, all freeze dried. With the development comes some creaminess (custard and jam) and the fruits become juicier and quite jammy. Slight elements of green grass and moss seep through. The mouthfeel is very oily and coating. There is a slight warmth from the higher ABV, and some spiciness accompanying this warmth. Hints of dirty earthy peat travel throughout the experience. The fruit tart jams and custard retain through, accompanied by some exhaling of light floral smoke. Through the medium length finish there are touches of dry oak and fruits returning from the initial arrival of the palate. Juicy fruit spices continue until the end, and is very chest warming and brings a great feel good factor, ideal for a winters eve. After a small splash of water a lovely mist forms. The nose becomes earthier, smokier with added pepper spices. Fruit becomes fresher, with elements of leaves and brambles. Quite a dirty peat and bonfire smoke, not much in the way of medicinal smoke. The palate is fruitier and juicier from the offset, still immensely thick on the palate, there are buckets of jammed up berries and touches of dirt coming through in the longer development. Spices are more subtle but still present and complimentary. The finish still warming, juicy, drying and giving a great warming feeling. Goooood stuff. 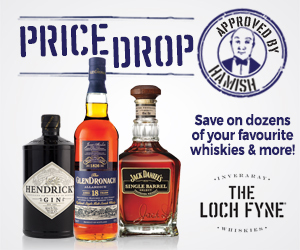 The most unusual expression of the trio is the new GlenDronach Peated which is just astonishing. 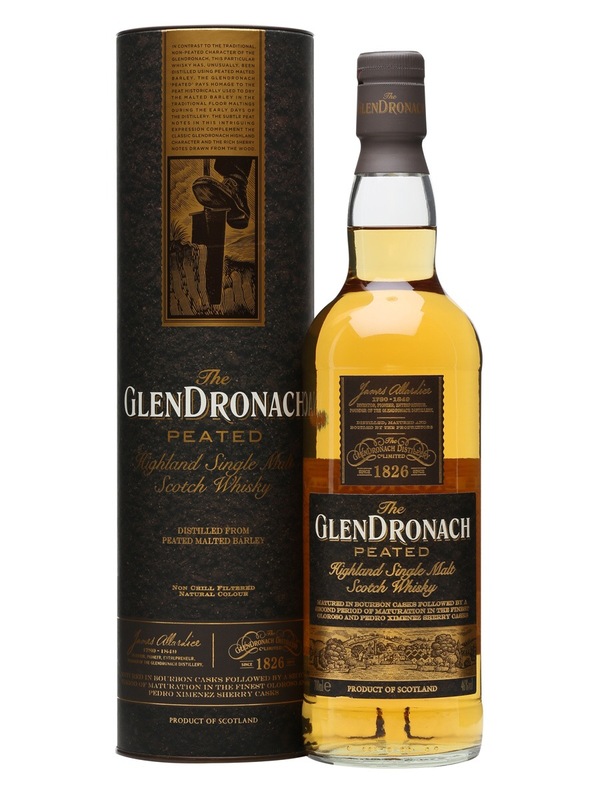 In contrast to the traditional, non-peated character of The GlenDronach, this particular whisky has, unusually, been distilled using peated malted barley. Vivid harvest gold in colour and bottled at 46%, it was first matured in bourbon casks followed by a second period of maturation in the finest Oloroso and Pedro Ximenez sherry casks. The result is a superb “first” for GlenDronach – a sensational and beautifully balanced smoky/fruity dram bursting with character and flavour. The delicate peat influence provides a smouldering charred wood character filled with freshly ground barley and hints of vanilla toffee, while elsewhere on the nose a delightful aroma of ripe gooseberries dusted with cinnamon sugar combines with a contrasting crisp citrus twist. On the palate, vibrant oak spices and floral heather honey develop to rosehips and barley sugars, all warmed by a touch of white pepper. Subtle peat notes complement the palate by giving a delicate depth and dryness of glowing campfire embers. 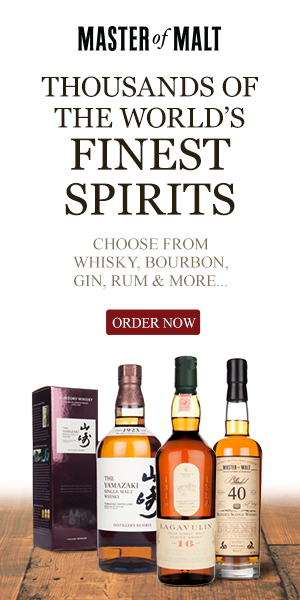 Sounds interesting, personally I love my Glendronach sherried to the max. Let’s see what a smoky and predominantly bourbon matured Glendronach is like. 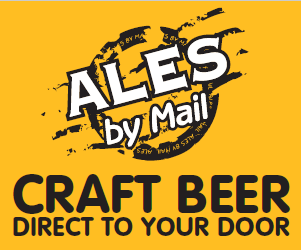 On first pour we get a light, floral, heather honey aroma, surrounded by gentle heather smoke. This quickly blooms and intensifies, becoming a leaf loaded bonfire. More heather and some mossy damp countryside. There is sweetness in the background, some toffee sauce coated vanilla ice cream, the smoke now becoming more akin to pipe tobacco. There are some ripe apples now, brambles, dry earth, some salty air, and a wee hint of shellfish. This really is a delightful nose, I could sniff it forever, it’s not too harsh, or mild, it’s just right! With more time some medicinal notes come through. Quite a tart, sour apple arrival, quickly becoming sweet and thick, homemade cream heavy vanilla ice cream. The mouthfeel is very coating and oily. Development continues into this apple tart and cream nature, with pastry notes filling the senses. Some fizziness comes forward during the development, almost appletiser like. Some gentle moss and earthiness. Rich honey rounds off the experience. The fizziness continues into the medium length finish, with the smoky heather and moss notes taking ahold towards the very end. Some drier salty notes round things off. Adding a splash of water gives more countryside notes, deeper honey, some woodland forest notes of pine and some autumnal fruits. The palate becomes immediately more fruity, with the fizziness toned down allowing more fruitiness in a jam form. The smokiness on the finish is enhanced and almost feels like smoking a menthol cigarette! Dry earthy moss and hay concludes with some mineral chalky notes lingering. This dram definitely benefits from a small drop of water. This is quite a remarkable dram. I would not put this as Glendronach in a blind tasting. It has a lot of Islay about it. There is no question about it this is a very well put together whisky, one that I would be very happy about having in my glass on any given night. It has enough heather and honey to suite warmer weather/climates as it does the smokiness to suit Autumn and winter. Bloody fine stuff.